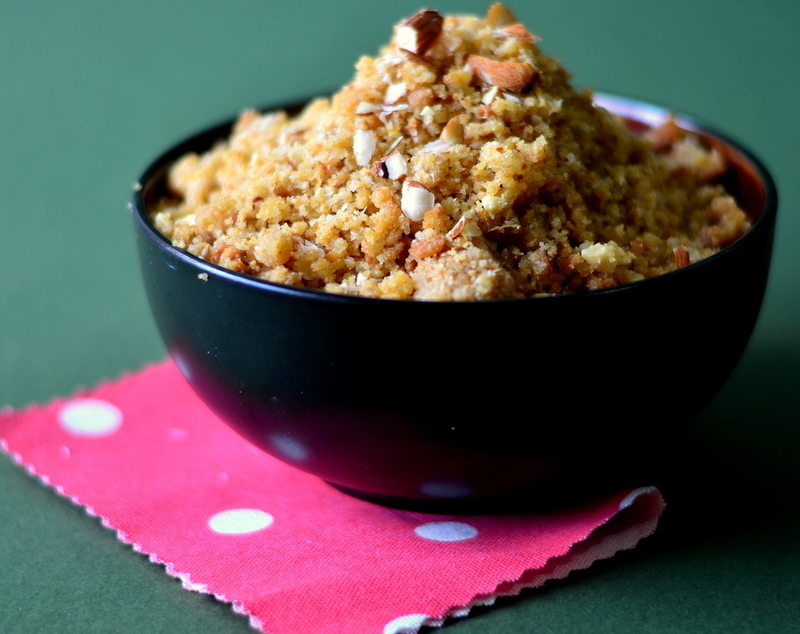 6 Winter Sweets In Jaipur To Sweeten Up Your Life! 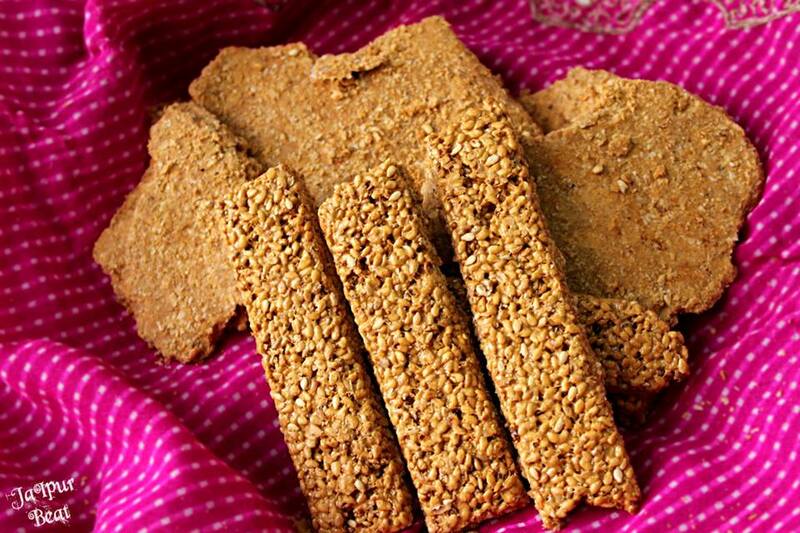 This dry and crisp sweet made of til and jaggery will keep your body warm on the biting cold days. 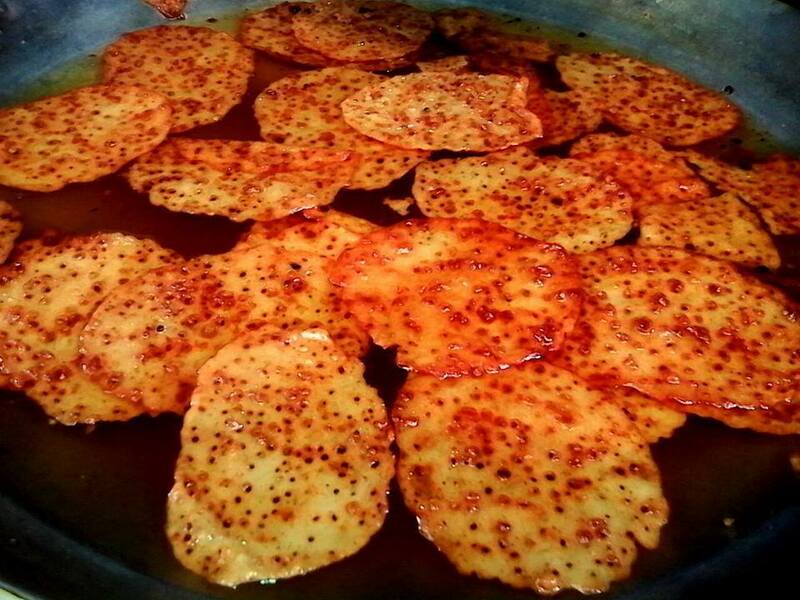 You can buy Gajak from the famous Narayanji Gajakwale located in Johri Bazaar & Rawat Mishthan Bhandar in Sindhi Camp. Churma, made of wheat flour and cooked in ghee and sugar, is one delicacy without which the traditional Rajasthani Thali is incomplete. Winters are short! 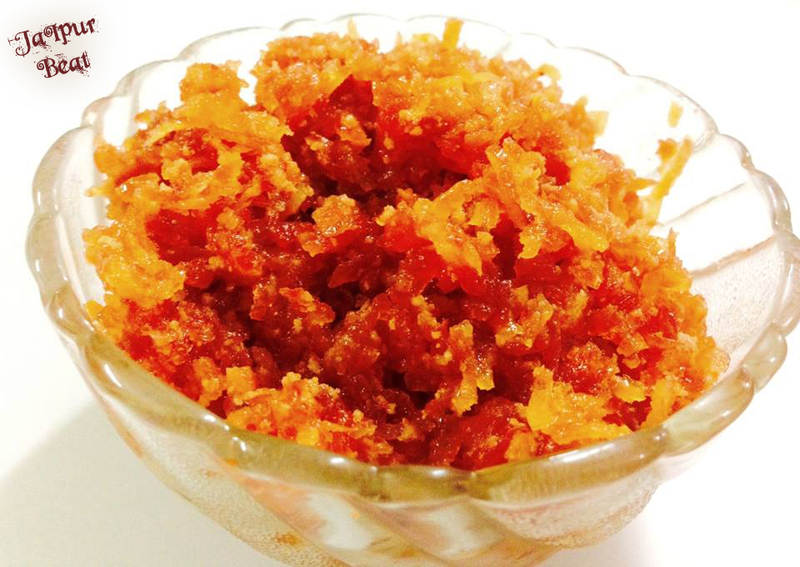 Have Halwa first. 😉 You can easily track down some famous shops at Gheewalon ka Rasta that offer variety of mouth-watering halwa. Forget about all your weight loss resolutions of 2015 and get your hands on this indulgent creation that is irresistible. Please your senses and soul with some Malpua and Rabri at Mahaveer Rabri Wala at Tonk Road, Jaipur. 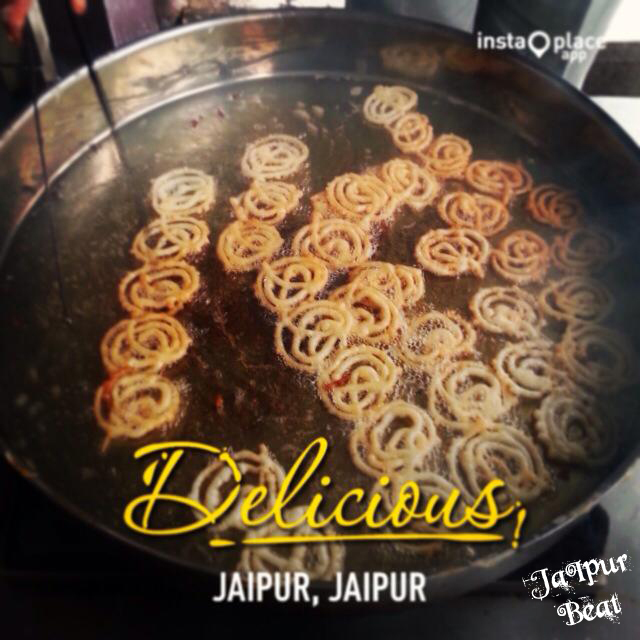 Warm yourselves up on a wintry day with some Garma Garam Doodh Jalebi at Saras Parlour in Malviya Nagar. 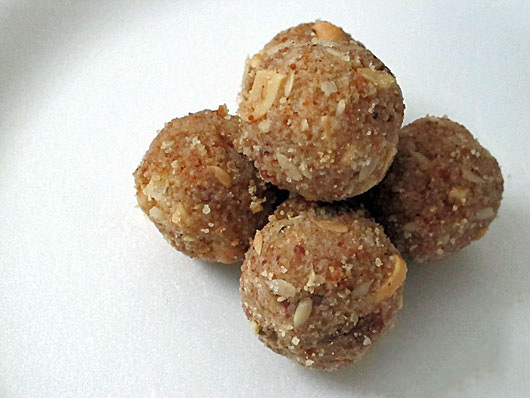 Have a Gaund Ka Ladoo a day and keep your winter illness away. 😉 Gaund ke Ladoo are rich in taste and nutritious for health and can be found at every sweet shop during winters. You can get some real good ladoos from Sodhani or LMB.